﻿ Pension Suecia, Granada | FROM $28 - SAVE ON AGODA! "Loved the decor and excellent breakfast." Have a question for Pension Suecia? 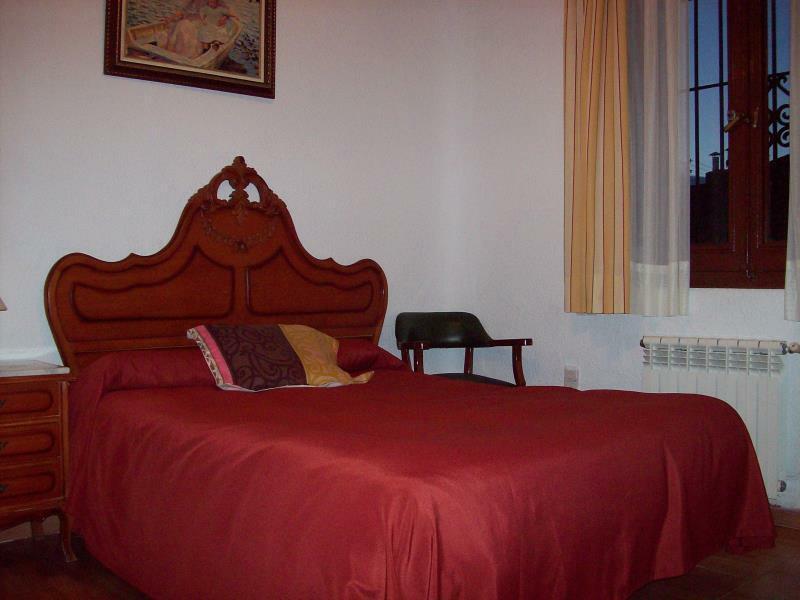 When visiting Granada, you'll feel right at home at Pension Suecia, which offers quality accommodation and great service. With its location just 0.2 km from the city center and 12 km from the airport, this 2-star hotel attracts numerous travelers each year. 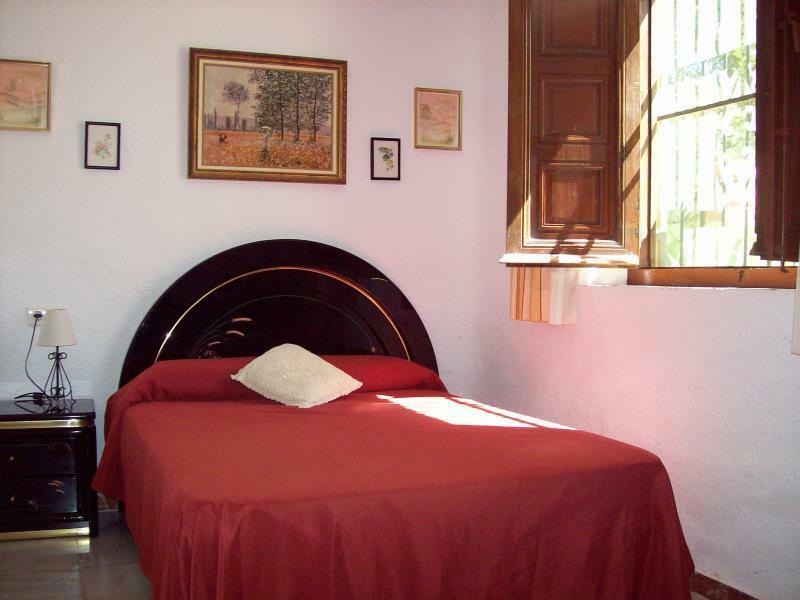 Also within easy reach are Teatro Alhambra, Carmen de los Martires, Centro Cultural Manuel de Falla. 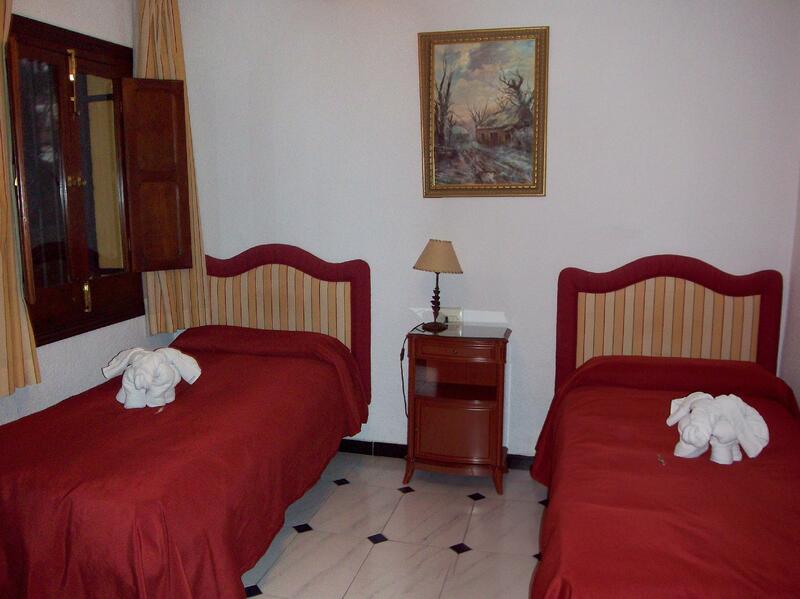 At Pension Suecia, the excellent service and superior facilities make for an unforgettable stay. The hotel provides free Wi-Fi in all rooms, luggage storage, Wi-Fi in public areas, room service, tours to ensure our guests the greatest comfort. Step into one of 12 inviting rooms and escape the stresses of the day with a wide range of amenities such as internet access – wireless, internet access – wireless (complimentary), non smoking rooms, heating, desk which can be found in some rooms. The hotel offers many unique recreational opportunities such as garden. 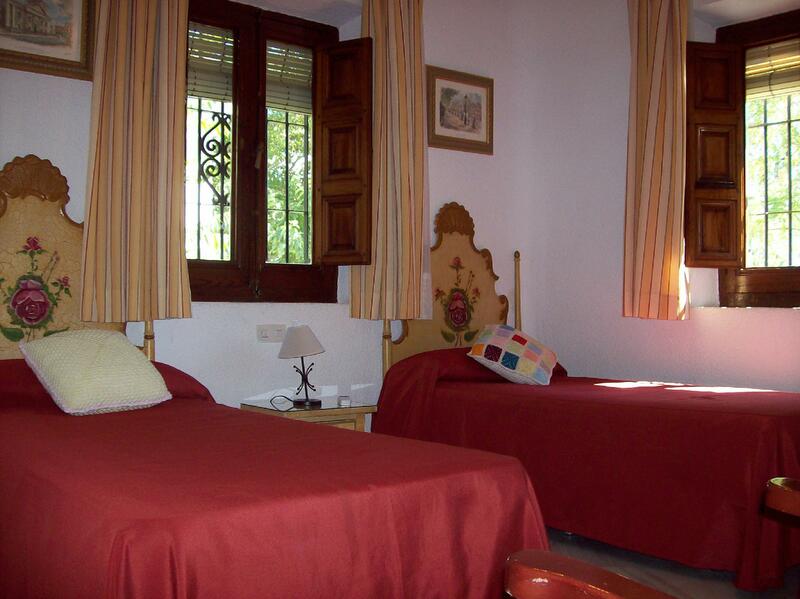 Superb facilities and an excellent location make the Pension Suecia the perfect base from which to enjoy your stay in Granada. Ask for a room away from the stairs. Mine was next to it and it was very noisy. Sympa, mais problèmes d'odeur dans la chambre à rez-de-chaussée (moisissure, égout) Attention, les photos de vue sont en fait prises depuis l'appartement des propriétaires. Bra läge. gångavstånd till Alhambra.Svårt att hitta parkering tills vi hittade ett parkeringsdäck 50 m från hotellet 12 euro för ett dygn. Helt OK. Et veldig koselig pensjonat i idylliske omgivelser, ved en av bakkene som leder opp fra byen mot Alhambra. Her er der fredelig, rolig og du har god utsikt. Personalet er hyggelig og hjelpsomme, og tipset meg blant annet om hvordan jeg kunne skaffe meg billett til Alhambra, selv om det tilsynelatende ikke var flere tilgjengelige billetter på nett. Stedet har koselige, enkle rom, og tilbyr en god frokost på takterrassen, med utsikt mot byen og Sierra Nevada. Gratis parkering i gaten rett utenfor. Meget god valuta for pengene. Anbefales!